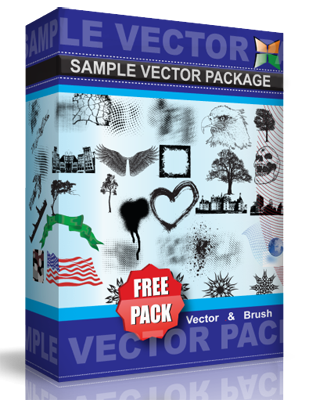 Set of free vector grass in color. Free for commercial used. Link to the author.